Get a quote for expat health insurance in Global Expat. Moving to Global Expat? Get a moving quote. Mail Forwarding to Global Expat. 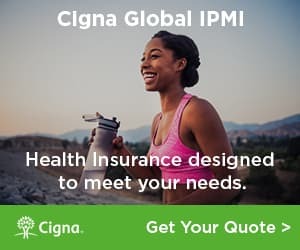 Get a quote for expat health insurance in Global Expat from our partner, Cigna Global Health.